Chrome OS - A Linux-based operating system designed by Google to work exclusively with web applications. Also see official Google Chrome Blog. Chromium OS - The open source development version of Google Chrome OS. GNU Operating System - The GNU Project was launched in 1984 to develop a complete Unix-like operating system which is free software: the GNU system. GNU's kernel isn't finished, so GNU is used with the kernel Linux. 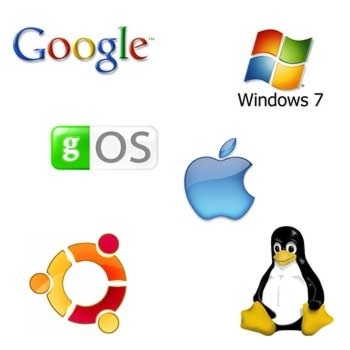 The combination of GNU and Linux is the GNU/Linux operating system, now used by millions. The name GNU is a recursive acronym for GNU's Not Unix; it is pronounced g-noo, as one syllable with no vowel sound between the g and the n.
openSUSE - A free and Linux-based operating system for your PC, laptop or server. Official site here. SUSE Linux - A computer operating system. It is built on top of the open source Linux kernel and is distributed with system and application software from other open source projects. 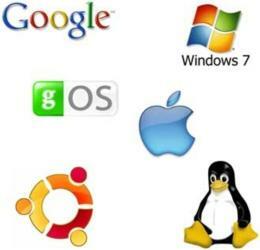 SUSE Linux is of German origin and mainly developed in Europe. The first version appeared in early 1994, making SUSE the oldest existing commercial distribution. It is known for its YaST configuration tool. Also see SUSE Documentation and Release Notes for SUSE Products. This webpage last updated on Wednesday, January 31, 2018 9:20 AM.